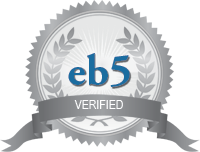 There is a new potential E-2 investment available on one of Florida’s beautiful barrier islands. This one is a seafood restaurant is for sale in Bradenton Beach, FL for $175,000. 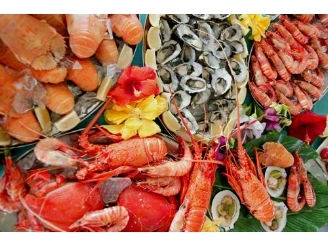 According to the seller, this is a profitable and elegant seafood and steak restaurant with a 4COP liquor license available in a superior beach location. The diverse and unique menu and wine selection is tailored for discriminating customers and the restaurant has a popular and affordable happy hour. The restaurant is 2,100 sq. ft. and there is an attractive 1,400 sq. ft. 3/1 living space on the property which could be converted for use with the restaurant and/or food/beverage service business and would also make a nice living quarters for owner/operator/manager. Does not do Lunch, yet. Historically has closed for one month vacation. Reasonable lease terms available. Reasonable offers considered. On Wednesday, November 7th the Sarasota and Manatee Chambers of Commerce held the joint-chamber expo at the Manatee Convention Center in Palmetto. Representatives from dozens of local businesses attended and it was great to see the economic diversity and vitality of the area on display. 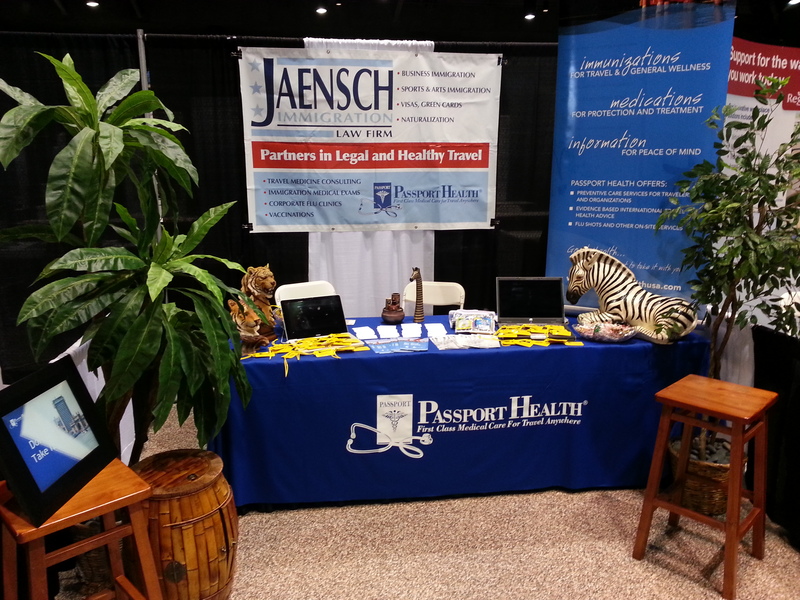 Jaensch Immigration Law Firm shared a booth with Passport Health of Sarasota, they help us with immigration physicals. Our representatives at the expo, Michael Marquet and Cesar Gomez, met with business leaders from all over the area. 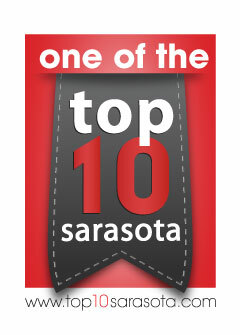 They look forward to sharing ideas on ways to work together to enable Sarasota-Bradenton to continue to grow. They are happy to post information on this blog on behalf of businesses who want to share what they do with the immigrant community here. Michael and Cesar were especially pleased to see that As Good As It Gets had a booth at the expo. We wrote about As Good As It Gets on this blog when it opened. We wish them all the best.